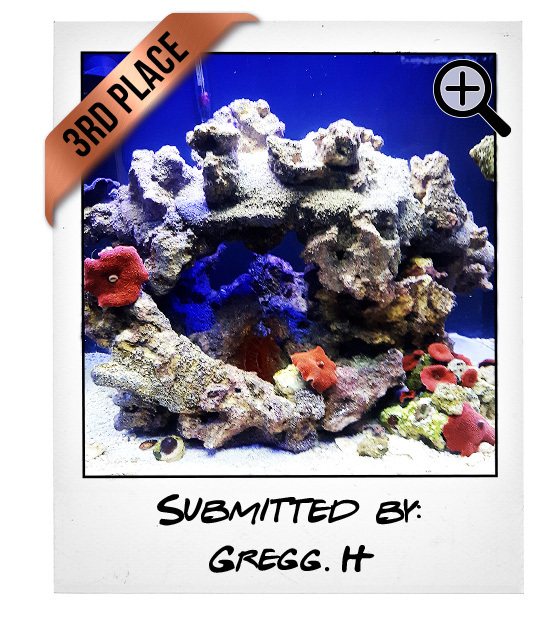 Finally, the discussions have been had and the votes have been tallied. 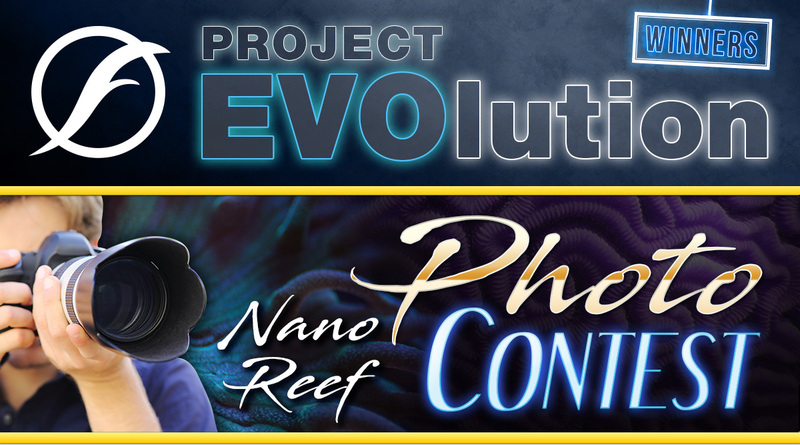 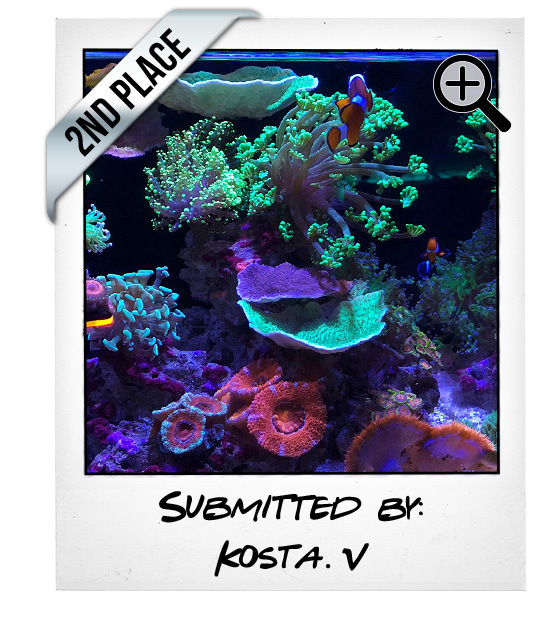 We’re proud to announce the winners of our Join the EVOlution Nano Reef Photo Contest! 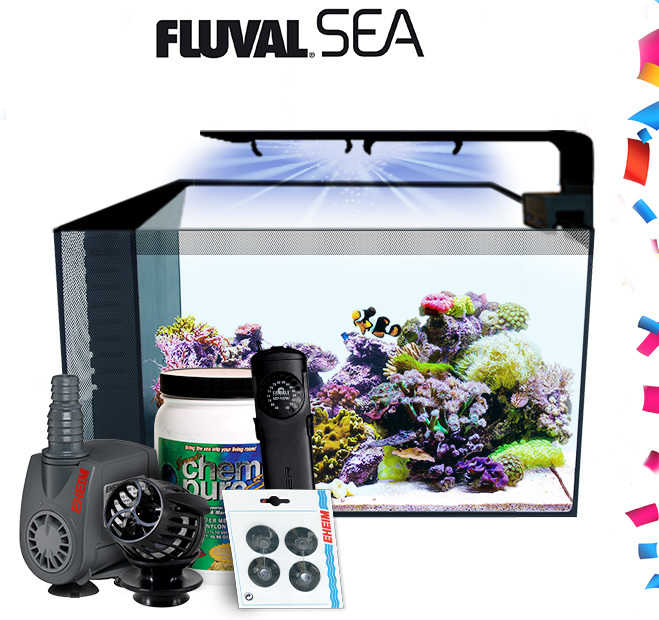 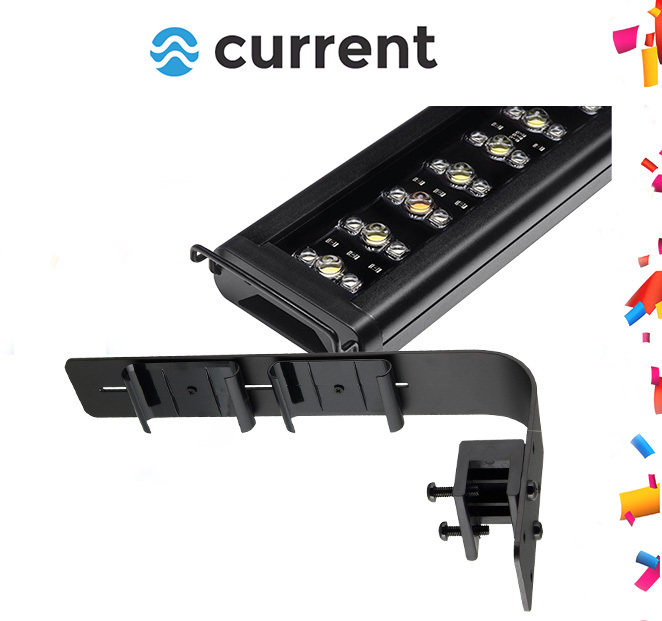 Check out the winning entries below and congratulations to those taking home these fabulous prizes! 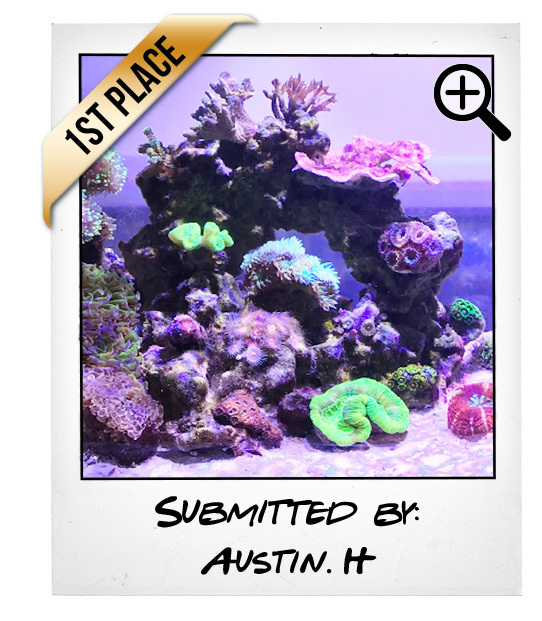 A huge Thank You to all of the fantastic entrants to our Big Al’s Nano Reef Photo Contest. 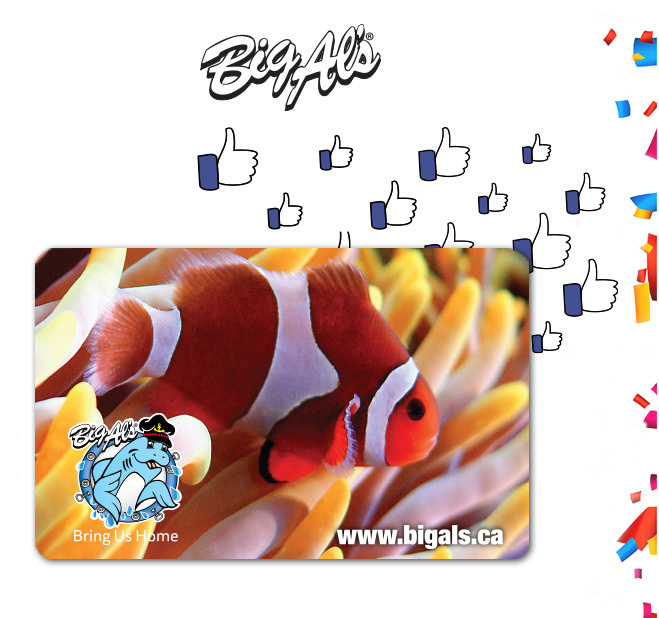 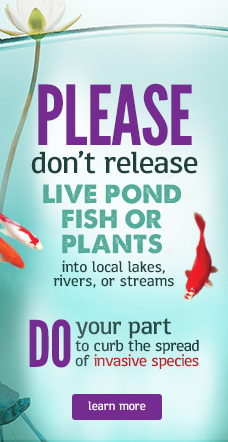 Keep on tankin’ and be on the lookout for future chances to win serious prizes!